Urbanbase (CEO Hajin Woo) has launched Urbanbase AR, a home augmented reality (AR) app. 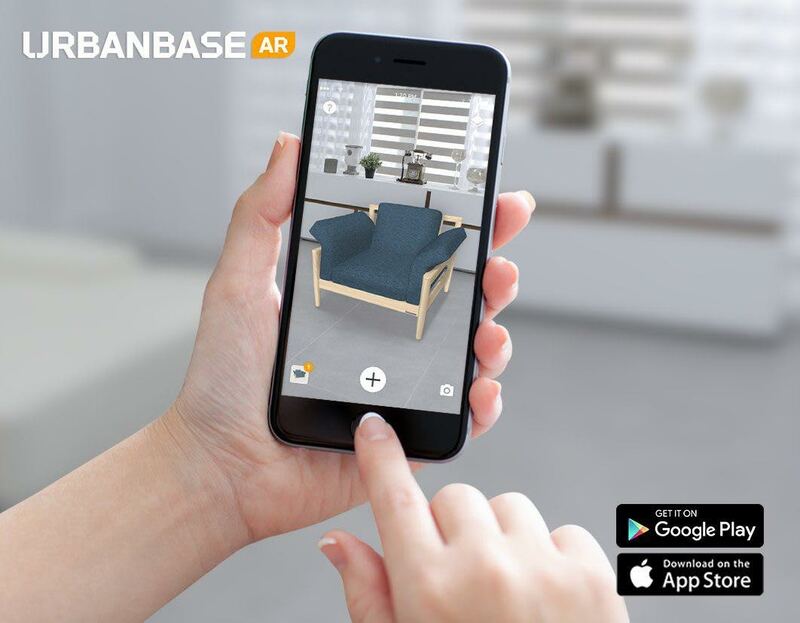 This is the first time that a domestic technology platform company, not an interior furniture brand, introduced the Home Designing AR app.Urbanbase owns a spatial data platform with patented technology that reproduces the floor plan of the building in 3D within two seconds. As of now, it has about 70% 3D-spatial data of Korea’s apartment complexes . In July 2016, the company launched a beta version of ‘Urbanbase’, a home-designing VR service that allows users to simulate their interiors by decorating with their furniture, wallpaper, windows, floors in advance. Urbanbase AR, based on the Apple AR Kit and Google AR Core, is known for its ability to simulate the placement of trendy furniture and interior brands in 3D that are not specially branded but carefully selected by experts. It can precisely express the texture of objects with accuracy of 90% or more, and can adjust the brightness of the product automatically according to the surrounding illumination, thus realizing the interior environment as close as possible to the actual. Future updates will add details such as AR tape measure function, animation effect, and more to add realism and fun. Urbanbase’s main target audience is those in 20s and 30s, hence the company’s been making a big push towards the use of social media, allowing users to share the layout of furniture with family, friends and acquaintances in real time. The service is available for iPhone 6S and later with iOS 11 and later, and Samsung Galaxy S8, Google Pixel and Pixel XL running Google AR Core. 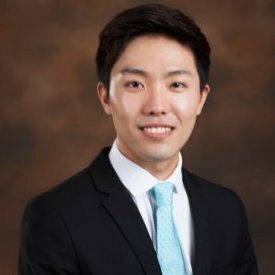 “This launch is meaningful in terms of expanding the augmented reality content market,” said Kim Han Sol, general manager of Urban Base Mobile. “With iOS and Android versions being launched simultaneously, anyone can easily experience home-designing experience using AR,” he said.